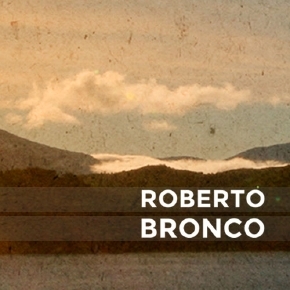 “Roberto Bronco” is the project of Dennis Erbeck, a producer who is living in Bielefeld (Germany). He was born in 1983. His musical roots are based somewhere in between Chillout, Lounge, Lo-Fi, Downbeat, HipHop, Funk and Soul. He grew up playing piano in his childhood and various other instruments self-educated through his whole life. 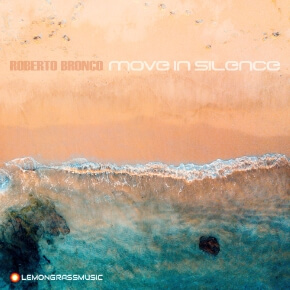 The project “Roberto Bronco” can be seen as a result of this musical journey, combining all the elements of his favorite taste of music which crossed his path. This mixture is spiced up with the typical positive “Bronco” vibe, a special feeling transported by grooves and arrangements who are inspired and made for all the enjoyable moments in life. 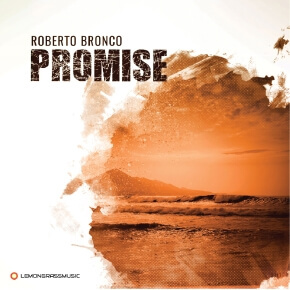 After his Chillout LP debut in 2013 (“Welcome to the Broncolounge”), his second album “At the Broncolounge” was released on Lemongrassmusic in May 2015. In 2017 the album “Promise” followed – the newest album “Move In Silence” is scheduled for September 2018 ! 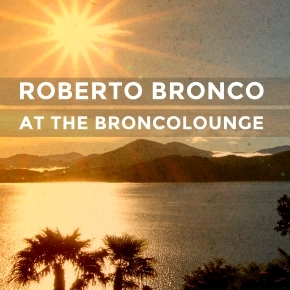 “At the Broncolounge” represents a mixture of Downtempo, Chillout, HipHop and Lo-Fi combined with vocal elements, laid-back beats and a touch of soul from guitars, organ, flute, piano and wind instruments. All arrangements transport a positive and sunny chilled-out atmosphere which is meant to be that special “Bronco” feeling and the inspiration for every single track on the album. It’s motivated by all the beautiful moments in life and what it’s all about.